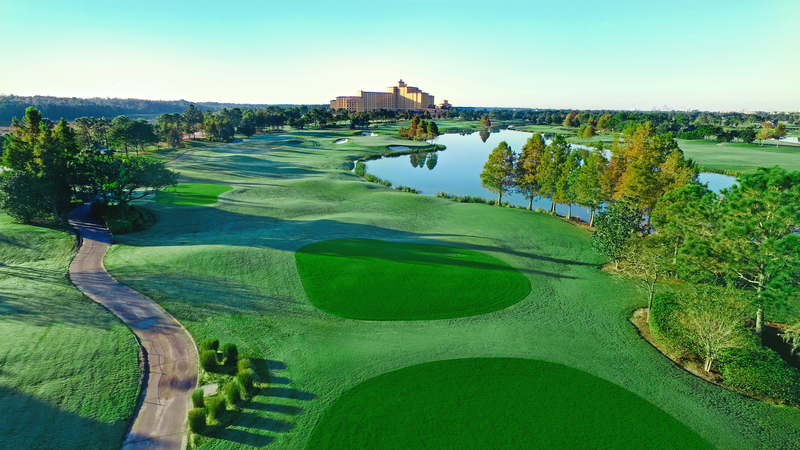 Shingle Creek Golf Club is located on-site at the beautiful AAA Four Diamond Rosen Shingle Creek, where you will be awed by spaces that amaze and by the overall flexibilities and layout of the facilities. Featuring a par-72 championship golf course designed by Arnold Palmer Design Company, the course is set along the historic Shingle Creek headwaters of the Everglades. Golf Hole Sponsor: $125.00 - sponsorship includes your company's logo on a sign on one of the golf holes. Additional sponsorships including awards, drink cart, and more are available. Contact Brittanne Gasser for additional information (marketing@diesel.org or 816-285-0810). Registration for the first 24 golfers is free (does not include golf club rental). Registrations for golfers 25 and after are $70 per golfer. Credit card must be provided, even for free golfers. If you are among the first 24 participants to register and receive complimentary golf, but fail to attend the event, or if you do not meet the above terms & conditions, you agree to pay a fee of $70. All golfers must be registered for the ADS Convention to participate in this golf outing.